** And Garth Ennis' The Boys. I guess standard superhero stories just don't interest me the same way. 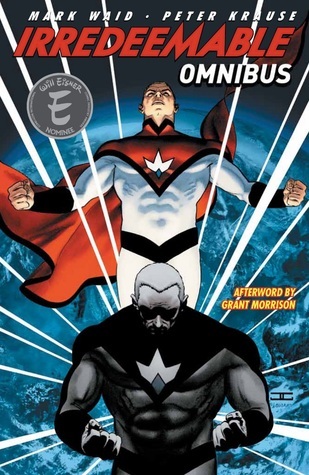 Sign into Goodreads to see if any of your friends have read Irredeemable Digital Omnibus, Volume 1.